Amazon has teamed up with Bay Area-based studio Portal A to sneak in some last-second influencer marketing before the holidays. YouTube stars Alex Wassabi and Ingrid Nilsen are the central figures within “Prime For The Holidays,” a campaign that shows off the benefits Amazon Prime offers to shoppers. In each video, the featured YouTuber uses Prime to assemble an array of themed gifts for someone close to them. Nilsen’s spot focuses on the beauty star’s friend’s dog, for whom Nilsen provides a gaggle of new accessories. Wassabi, on the other hand, chooses to do something nice for his girlfriend, fellow YouTube star Lauren “LaurDIY” Riihimaki. 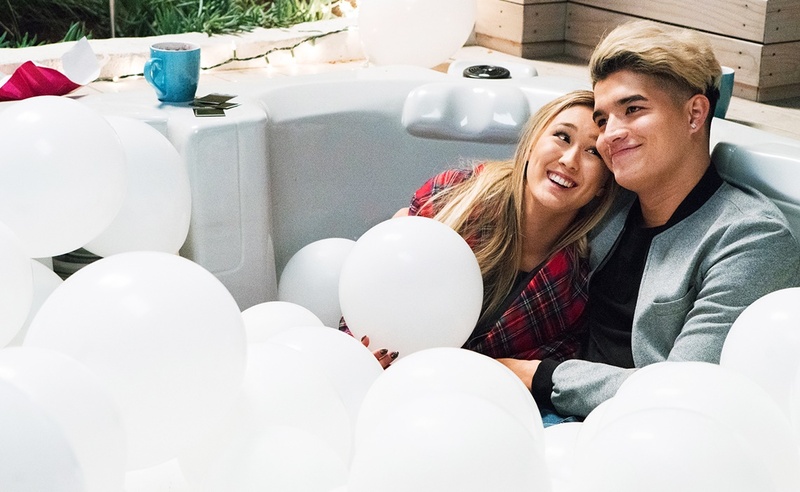 By using Amazon Prime to order wintry decorations, Wassabi was able to bring Riihimaki back to her cold, snowy homeland of Canada — without ever having to leave Los Angeles.